It was during a visit to the hospital after a skateboard injury that caused Scot Sieczko to discover that he had rhabdomyosarcoma, a rare form of cancer. Before he died, he told those that were close to him that he did not want people to go through the same ordeal that he went through. 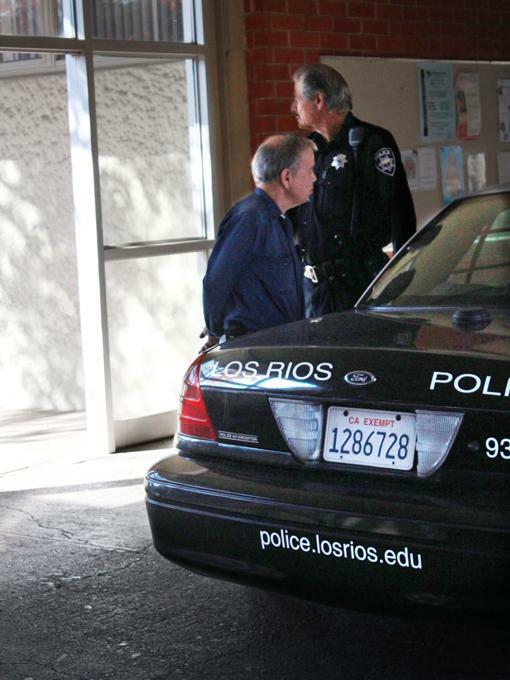 American River College student Taylor Ladines was a childhood friend of Scot. Both of their parents met each other in high school. Ladines and Scot referred to each other as cousins as a result of how close both of their families are. “I didn’t want to believe it at first, knowing someone, especially at the age 18 was diagnosed with such a rare cancer,” Ladines said. Team Scot is a nonprofit organization that was started by Sieczko’s mother, Tracy, that seeks to raise awareness of rhabdomyosarcoma. The group was conceived from conversations that Sieczko had with his mother. Initially the doctors diagnosed Scot to have testicular cancer, but once they operated on him, they discovered he had rhabdomyosarcoma. Scot would often bring his favorite blanket with him on days of his chemotherapy that his family had made for him. He wanted children to have blankets, so they would not be cold when they are receiving treatment. 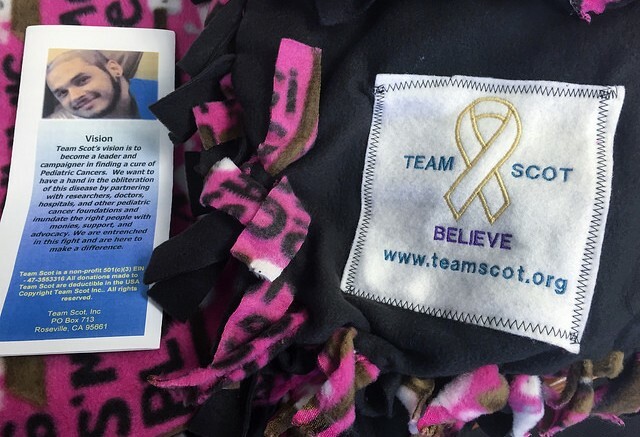 Team Scot receives donations of blankets that they give to University of California, San Francisco children’s hospital that has a patch with Scot’s name on it. Patients often write to the group to express their gratitude. “It’s amazing to just see the smiles on their faces, and when we get the pictures of them with the blankets,” said Shannon Ladines, who serves as the secretary for Team Scot. Scot donated his tumor to one of his doctors, Dr. Amit Sabnis. Team Scot has also made monetary donations to Sabnis’ research. Scot had always wanted to go to his senior prom but was unable to attend because of his illness. In honor of him, Team Scot is putting on a masquerade ball as a fundraiser. Be the first to comment on "Team Scot raises awareness toward childhood type cancer"